Super Bowl 52 has just concluded and it was quite possibly one of the best we've seen in years, maybe a top 5 Super Bowl ever. 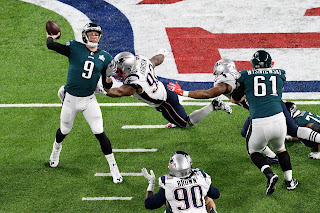 Aside from the horrid halftime show, the game delivered on so many levels from an offensive standpoint with huge defensive stops coming at some of the most clutch moments. With that being said, the last five years have been interesting for the NFL and the Super Bowl and we wanted to take the time to rank them in order. 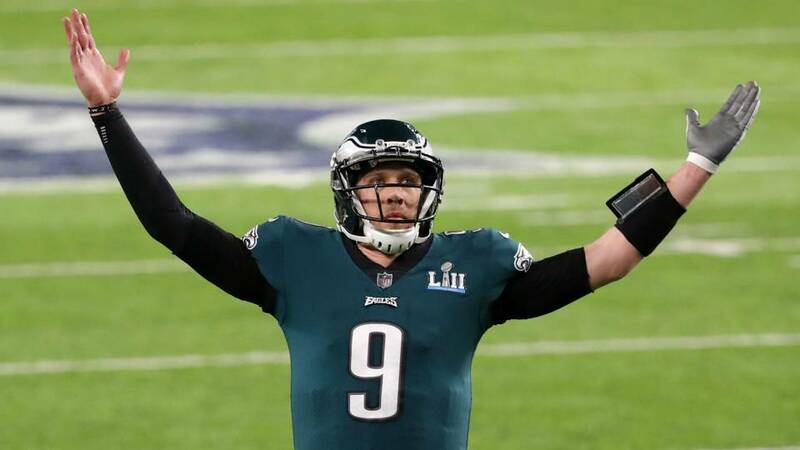 Is SB 52 the best Super Bowl of the last 5 years? What Super Bowl is the worst of the last 5? Let's take a look. -Of all the Super Bowls eligible to make the list, this is by far the worst of them. By far. As a Broncos fan, there might be nothing else more boring than watching a Super Bowl with them in it, but this was just sad. 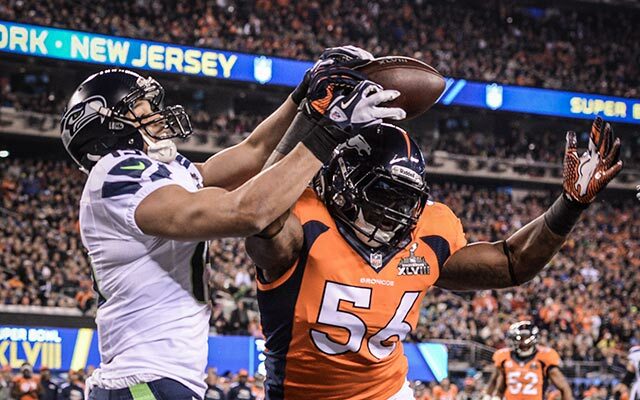 The Seahawks defense tore apart the Broncos offense at will, with Malcolm Smith winning the Super Bowl MVP award. The score was 22-0 at the half, and the Broncos couldn't get anything going as Peyton Manning finished 34/49 and 280 yards with only 1 TD and 2 INTs, while a more poised Russell Wilson finished 18/25 for 206 yards and 2 TDs. This game wasn't what anyone expected and as disappointing as it was, it marked a big moment for the Seahawks. -Simply put, this is quite possibly one of the most boring Super Bowls to watch even as a Broncos fan. 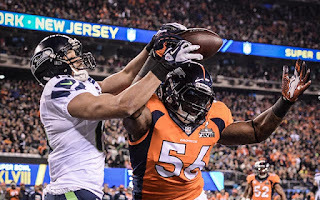 There was very little suspense, with the Broncos mostly controlling the game throughout with their defense. 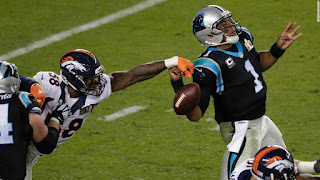 The defense was the reason that they got there in the first place, as Peyton Manning was a shell of his self, and Cam Newton couldn't seem to get it going. Maybe it was the big stage, maybe it was the playoff experience, maybe it was all of these things combined, but the Broncos managed to overcome the Panthers in a mostly easy fashion, with Von Miller and his defensive pressure walking away with the Super Bowl MVP. The Panthers fought hard, but it just wasn't their night. Still, there wasn't much excitement behind the game. -I hate this game personally. 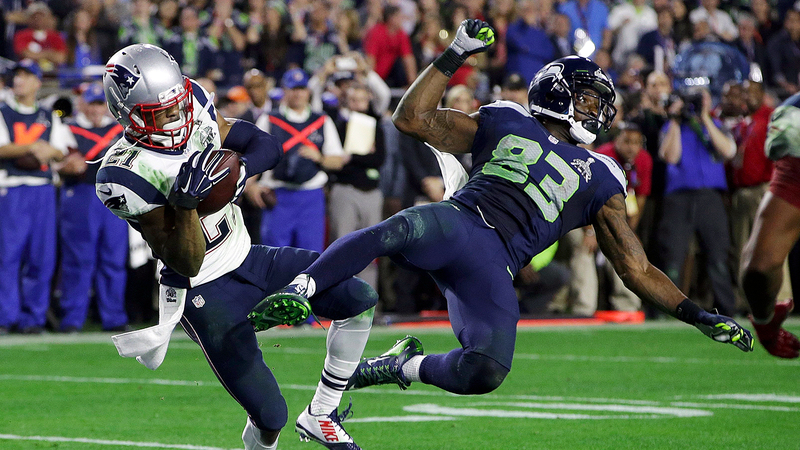 It felt as if the Seahawks had the win in the bag and they gave it away on purpose. With the ball on the 1 yard line, they threw it instead of letting Marshawn Lynch run it, even though he had put up over 100 yards on the ground. Russell Wilson was decent with 12/21 on 247 yards and 2 TDs with an INT, but Lynch was the one they needed to go to on that final play, which resulted in the Malcolm Butler interception that sealed the victory. I'll be honest, Brady wasn't necessarily spectacular in this game, but he would win Super Bowl MVP and his 4th championship, marking a return to Super Bowl greatness for the Patriots after a 10 year drought. -This. Game. The dreaded 28-3 game is one of the most historical Super Bowls in history just for how it turned out and how it ends. The Falcons controlled the first half, scoring at will and destroying the Patriots defense. The Patriots couldn't score. They couldn't get anything rolling, and as a result, they would end up down at the half 21-3. The Falcons would take a 28-3 lead early on in the 3rd quarter and it seemed as if they had the game in the bag. After the 3rd quarter, they were still up 28-9, and all they needed to do was get down the field for a field goal or one more TD and the game was essentially out of reach. 15 minutes. One more quarter. Unfortunately, 19 unanswered points would do them in, and take this game to OT. The Patriots would make the comeback complete with one final touchdown to win the game and the Super Bowl. It's the biggest choke job ever by a team in the Super Bowl and the Falcons should be ashamed without a doubt. 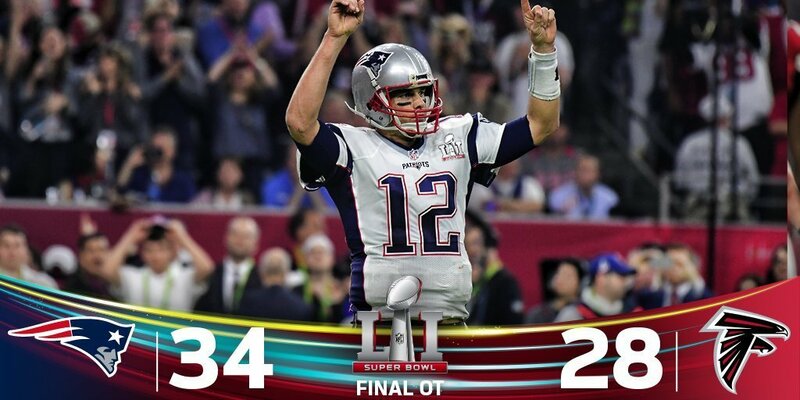 Tom Brady rightfully wins the Super Bowl MVP and this solidified his legacy as the greatest. 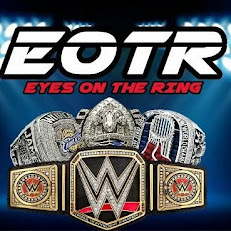 His fifth ring came in an amazing performance that saw him go 43/62 for 466 yards and 2 touchdowns. -The greatest of the last 5 years by far. There is so much to this Super Bowl that makes it the best that it's hard to really explain. 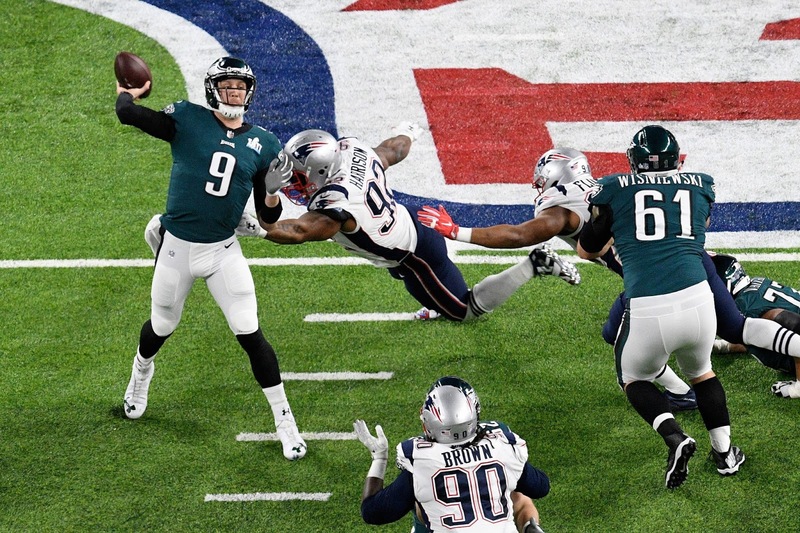 For one, the Patriots survived a game that I think they should have lost against the Jaguars, while the Eagles had the best underdog Super Bowl run in quite some time. After losing a number of players to injury, including the real MVP (Carson Wentz) and some important pieces, the Eagles had the odds stacked against them. With Nick Foles as the QB, most people wouldn't expect him to keep up in a shootout with Tom Brady. How mistaken we were. The Patriots trailed a majority of this game as the Eagles put up a dominant performance and kept their poise throughout even when the Patriots came back to take the lead for a brief period. The Eagles would win 41-33, in one hell of an exciting game, the best one of the last 5 to 10 years easily, with Nick Foles walking away with the Super Bowl MVP trophy. This is easily the best Super Bowl of the last five years without question.